Liberal writer cheers Mississippi cop killing. 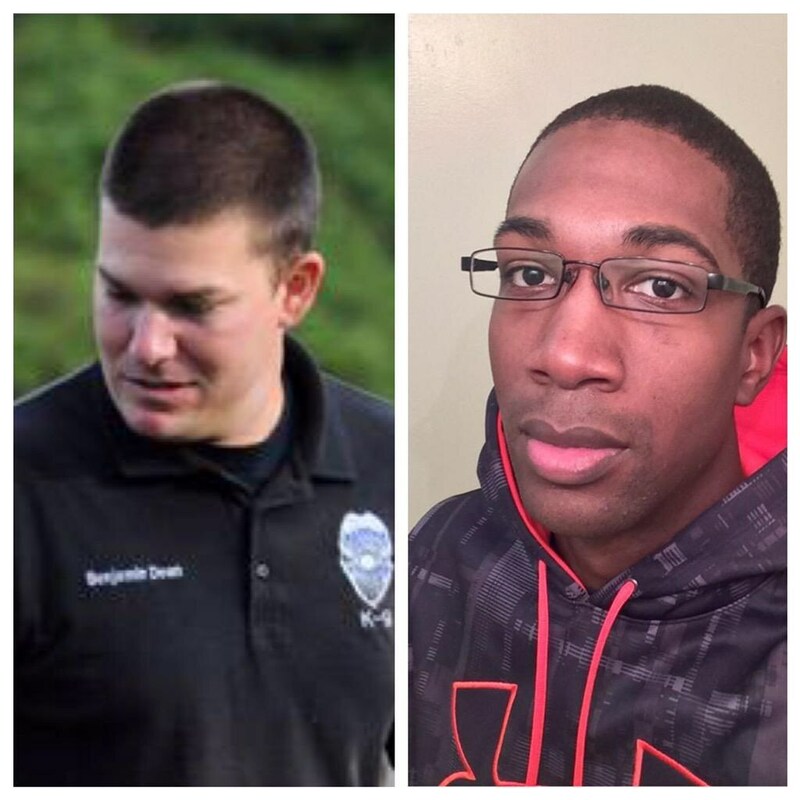 On Saturday night two police officers were shot and killed in Hattiesburg, Mississippi. Liberal writer Ferrari Sheppard tweeted this out after the officers were shot dead on Saturday night. #PantsUpDontLoot remember that? Okay. Prove to me the 2 Mississippi officers weren’t a threat and their deaths weren’t justified. Go. Sheppard then lashed out at white people after the shooting. Making white people mad by devaluing their lives like they devalue black lives. The power of satire. If it’s eff my life, it’s eff your life. That’s my new style.